Height: 6 ft., 6 in. 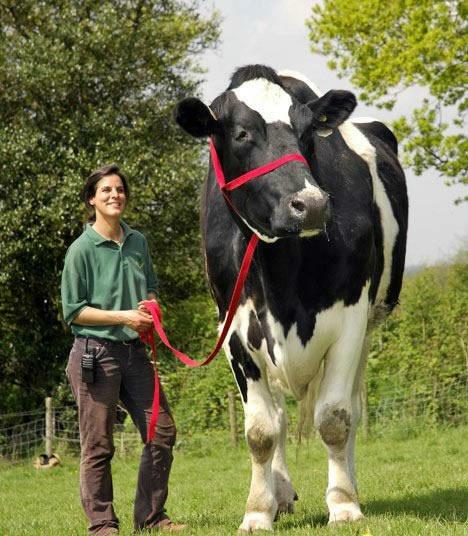 Conclusion: Chili, the world’s biggest bovine, weighs more than me. This entry was posted in Uncategorized and tagged Chili, Ferne Animal Sanctuary, foundling, stuff that weighs more than me, swede, vegetarian, world's biggest bovine, world's biggest bull on November 9, 2012 by fatchicksings.